We understand that building your new home can be an exciting and important adventure, but one that may seem overwhelming at times. It is our job to make sure the process is as seamless and enjoyable as possible for you. We have the perfect solution to ensure this is the case for your project. We provide each of our clients with access to a secure online program where you can view, comment, and contribute to all of the details regarding your new build or renovation. Imagine the convenience of having all the information about your selections, upgrades, questions, documents, photos and more at your fingertips, whilst you are at home, at work, on the road, or even on holidays. Feel free to watch our demo video to see a number of the opportunities that our online client access offers to keep you well-informed during the whole construction of your project. 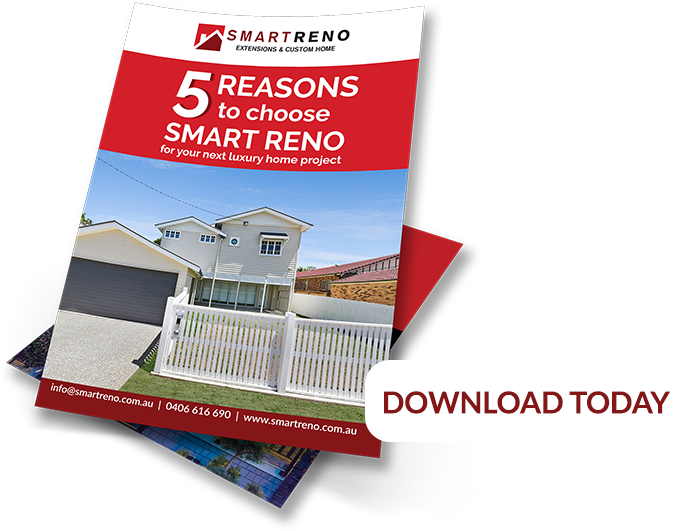 The purpose of the SmartReno online client access, is to provide you with the perfect opportunity to easily keep up to date with all your selections, upgrades, financial decisions, documents, photos and more. It is your online access 24/7 where you can ask any questions you have about your project. All your selection choices are in one convenient location where you can easily see what decisions you need to make next. Everything is organised by a colour-coded list, and is displayed with all of the necessary allowances, pricings, and other beneficial information. Futhermore, any of your upcoming selections will be automatically flagged to help keep everything on schedule. 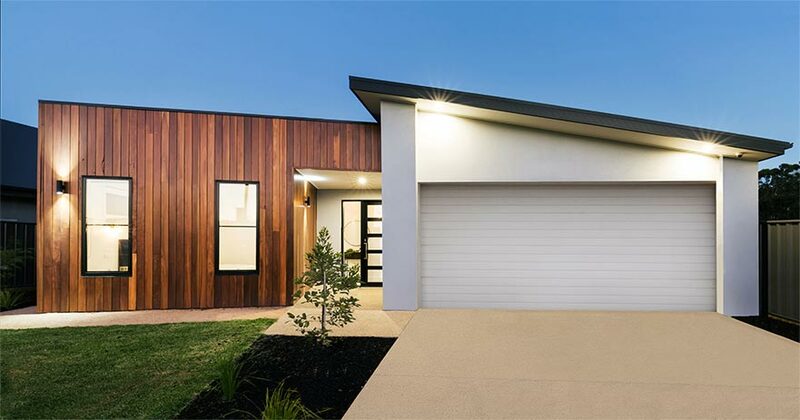 As we progress through your project, there will be times when you will need to ask questions and have conversations with your builder about certain items. It might be asking for clarification on a selection or providing an update on a warranty request. Rather than loose emails in your already full inbox, your online portal allows you to add comments and ask your questions, in one convenient location – keeping all your conversations organised and available to everyone. Whilst you are able to access the online portal at any time, if there is anything about your project updated within the portal, you will also receive an e-mail each morning keeping you in the loop. 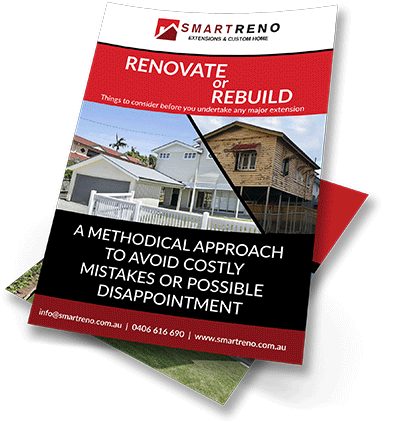 We know that building your project is an exciting and important endeavour, and ensuring we have clear and transparent communication throughout your whole project, is fundamental to the success of every project SmartReno undertakes. There’s nothing more exciting than receiving the keys and your project being completed. Through our online client portal you can submit all your warranty requests online. Conveniently, you can come back to the portal to double-check the status, add comments wherever necessary, and then verify when they are complete.